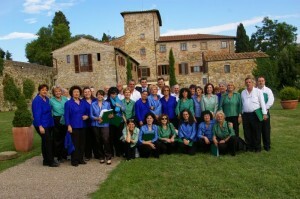 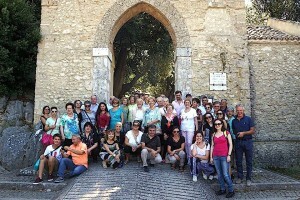 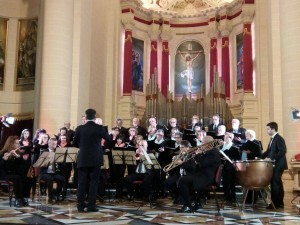 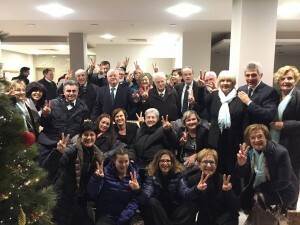 CRC collaborates with Gruppo Corale Chiancianese choir in Tuscany! 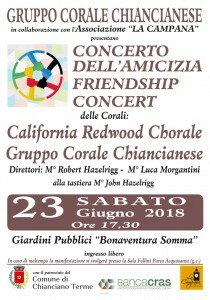 California Redwood Chorale is so excited to be giving a joint concert with this Italian choir from the Tuscan town of Chianciano Terme, where we will be living. 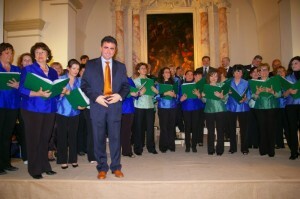 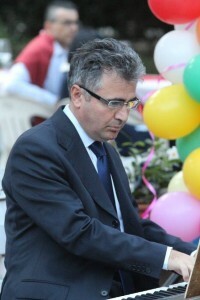 Gruppo Corale Chiancianese is conducted by Maestro Luca Morgantini. 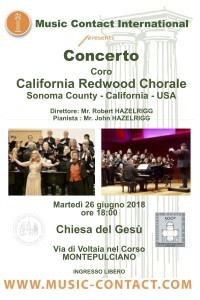 We will be performing together on June 23, 2018…which is the birthday of CRC’s director, Robert Hazelrigg. 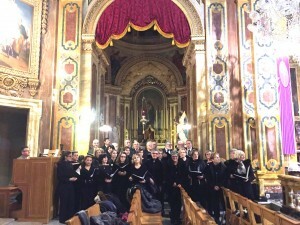 After our beautiful concert, Gruppo Corale has invited us (their treat!!!) 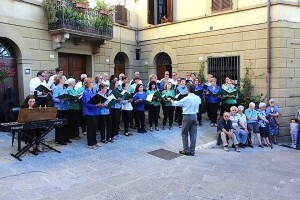 to an open-air Tuscan dinner in the historic town center. 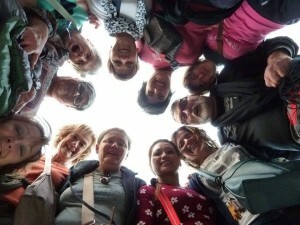 This sounds like a fantastic memory in the making! 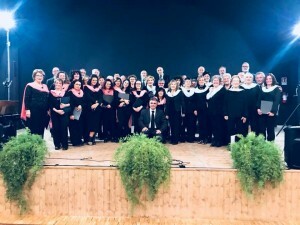 CRC performs 3 concerts in Tuscany in June 2018! 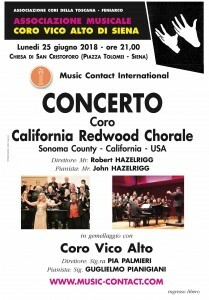 These posters are for our joint concert with Coro Vico Alto in Siena, and our concert in Montepulciano.